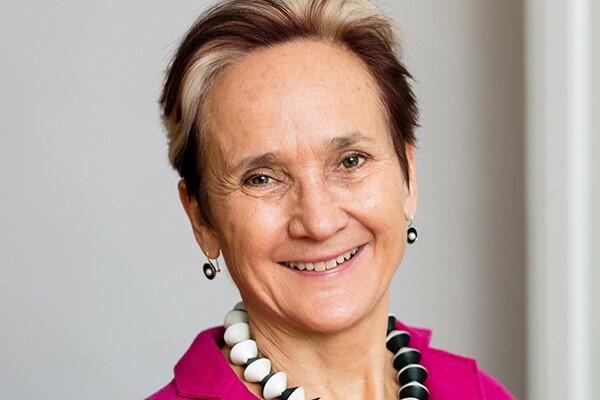 The European Cultural Foundation announces that its director, Katherine Watson, will retire on 1 January 2019, after twelve years of dedicated service, initially as director LabforCulture, and then almost a decade as director. André Wilkens will take over as director starting on 15 November. Mr Wilkens’ experience as senior manager in private philanthropy has given him a good understanding of the foundation world. He is also an experienced advocate at European and international levels. Mr Wilkens is the author of two successful books and various essay collections. He will remain on the board of Die Offene Gesellschaft which he co-founded in 2016. ‘André brings great skill, creativity and energy to the position of director, and we look forward to working with him to build on the Foundation’s achievements to date,’ says Rien van Gendt. At the time of the change in directorship the supervisory board also wishes to announce that Mr Gӧrgϋn Taner, member of the supervisory board since 2010 and its chair since 2013 has also come to the end of his tenure. With great skill and knowledge of the cultural sector in Europe he has steered the supervisory board for 5 years in its task. Following thoughtful consideration in the supervisory board, Christophe de Voogd, supervisory board member since 2013 was chosen as his successor as of 1 August 2018. Christophe de Voogd (PhD) is reader and researcher (History Department) at the Institut d’Etudes Politiques of Paris (“Sciences Po”), where he teaches political ideas and rhetoric. He is a former director of the French Institutes in the Hague and Amsterdam (Maison Descartes) and has been advisor to two French Ministers (International Cultural Affairs, Culture and Education). ‘Christophe’s longstanding relationship with the foundation, his extensive knowledge of Europe and of the foundation’s Dutch context, together with his drive, stand him in good stead to take over the leadership of the supervisory board,’ said outgoing chair Gӧrgϋn Taner.